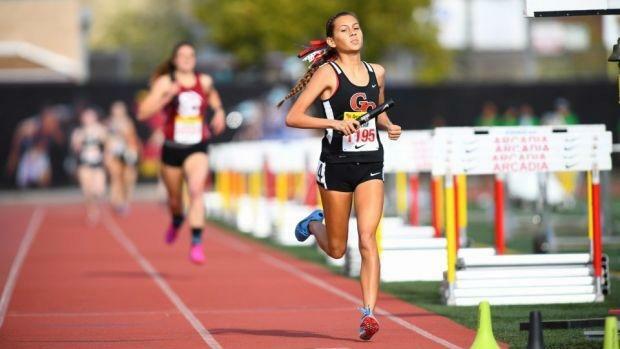 Tori Gaitan is a rising junior with Great Oak High School in Temecula, California, and one of the top girls distance runners in the country. A year ago, she cemented herself as the Wolfpack's No. 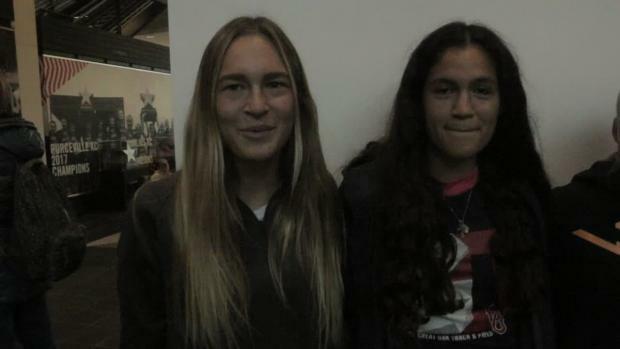 1 runner and was a major contributor to the team's Division I championship in California and its eighth-place finish at NXN. Individually, she won the DI/D2 Team Sweepstakes race at Mt. 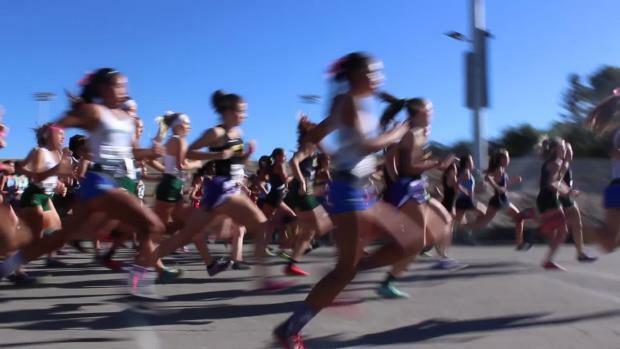 SAC, finished seventh at Woodbridge, was seventh at Clovis, fourth at CIF Southern Section and sixth at CIF. Now there are new goals. 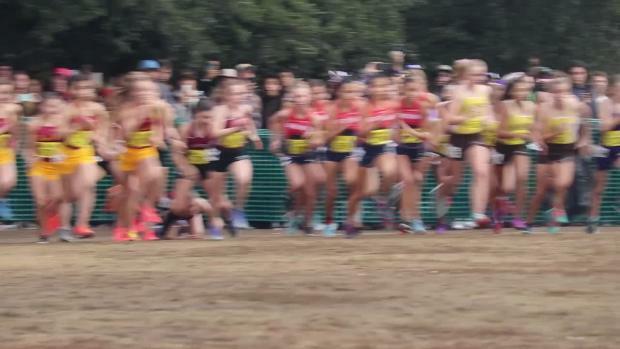 Following a very successful track and field season where Gaitan set PRs in both the 1600m and 3200m, she's zeroing in on her best cross country campaign yet. 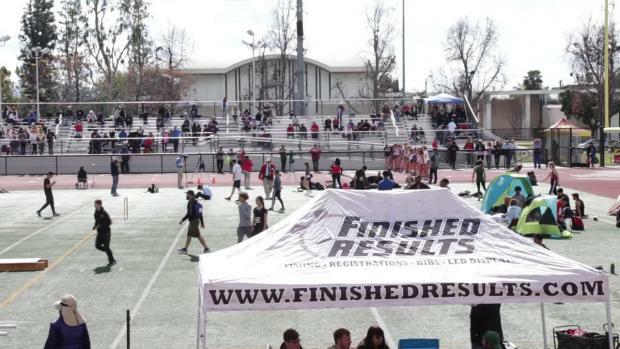 Will Great Oak make a run at the national title? 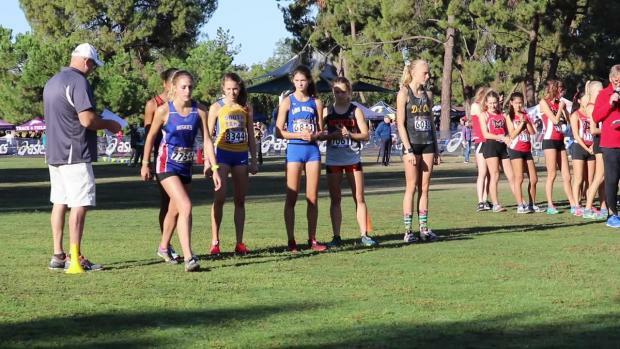 That will be decided soon enough, but in check out Tori's last training blog with MileSplit before she opens up at the Seaside Invitational this weekend in California. This morning I ran a 10 mile long run, which was the first day back from a few days off. This week I am probably staying away from any serious speed, since I am having foot pain. 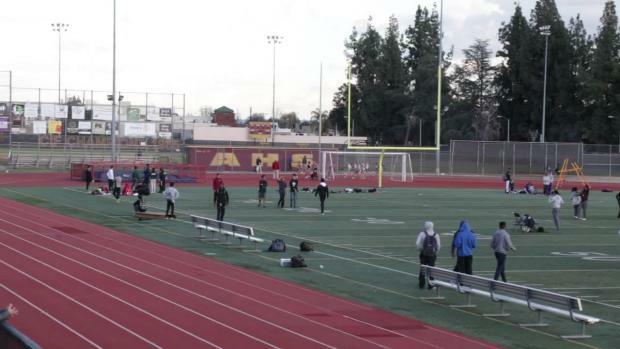 The 10 miles were all around the track, and I felt good breathing through out all of the mileage. I finished off the morning with some core, and that was about it for the day. The morning workout was an easy four miles. I again did it all around the track, and it felt really comfortable. During the day my foot felt much better, so I decided to attempt some of the tempo. I did half, and decided to cut it off there because I didn't want to make anything worse with my foot. I don't like missing out on speed workouts, but it's better now than later. Today is another mileage day, so I can do all of it! In the morning I ran around the track, as always. I was tired in the beginning, but good in the end. In he afternoon, we had seven miles. I ran with a group of my teammates which is always fun! We just stayed comfortable, and we ran around the park for majority of the run. My foot felt much better today! Started the day out with two miles around the turf. In the afternoon it was a longer run, but I felt pretty good throughout. I managed to keep my foot at a small pain level, and that gives me a lot of hope. During our afternoon run we ran a hilly course, but the downhill was worth it. The workout today started with a recovery seven mile run, and then it was speed in the afternoon. I have felt much better in my runs, but speed seems to make my pain worse. Coach (Doug) Soles and I decided to keep me from the speed and replace it with a three mile run. During the run I felt very comfortable, but as I said earlier it's frustrating. Definitely keeping a positive mental attitude is the goal. The long run was great! We ran at another park location and around some cool trails. I definitely felt my best in this workout, compared to others this week. Long runs are some of my favorite types of runs, and I got to listen to some music with my friends! Sunday, August 26: Day off! Sunday's are always nice, but I'm excited to get back to training! I had a little set back with my foot, but it could always be worse. This week I had little to no speed, but got some good mileage in. Missing speed definitely contributes to my fitness, but nothing should change my season! I'm ready to go out there to give it my all next week.